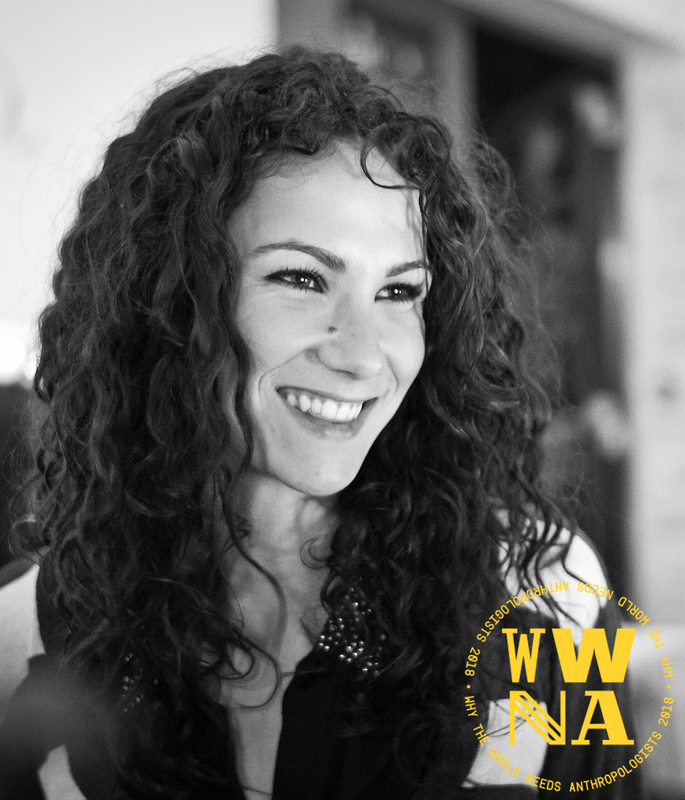 Verónica Reyero is passionate about the use of immersive ethnographic methodologies to help businesses and other organisations understand and deepen the socio-cultural context which they inhabit and their stakeholders’ needs. She believes that in a near future, every relevant company will have anthropologists in their teams. When she is not working, she enjoys dancing insanely, gardening veggies and sometimes being a couch potato.